The mission of BookSmart Community Advantage is to foster literacy and community through reading, writing, art and educational programs. BCA has a wide range of community events planned, including Special Book Events for kids and adults, Summer Concert Night(s) in the Park, Author Events, Ballet Storytimes, and much more. 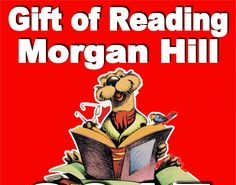 BCA's Signature Program is The Gift of Reading Morgan Hill. The Gift of Reading, in partnership with the Friends of the Morgan Hill Library and the Edward Boss Prado Foundation. GORMH gives a new or like-new book, and thus the gift of literacy, and love of books to children in our community. Elevate community interest and love of the literary arts to all residents of Morgan Hill. Establish a warm and friendly environment for our young readers. 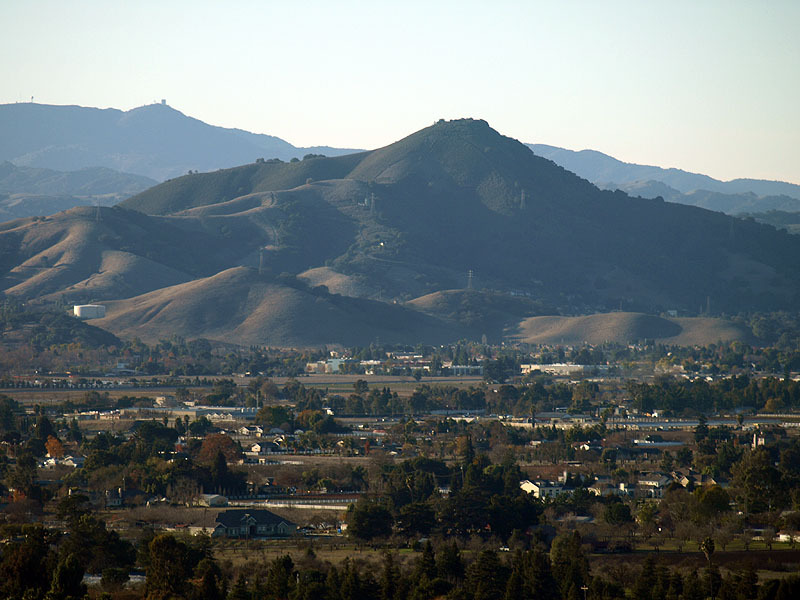 Embrace and Enrich the diversity of Morgan Hill*s cultural heritage. Serve as one of Morgan Hill's "town square" destination sites for community-engaged activities. Nurture and Expand the influence of Arts and Crafts in our community through continuous demonstration and teaching venues. We pledge to recognize our responsibility as community advocates. We are dedicated to cultivating a generational legacy of literacy appreciation. We pledge to stay true in our focus to establish and foster a welcoming environment of life-long learning and literacy education and to strive to create an open atmosphere to share ideas and the love of reading. 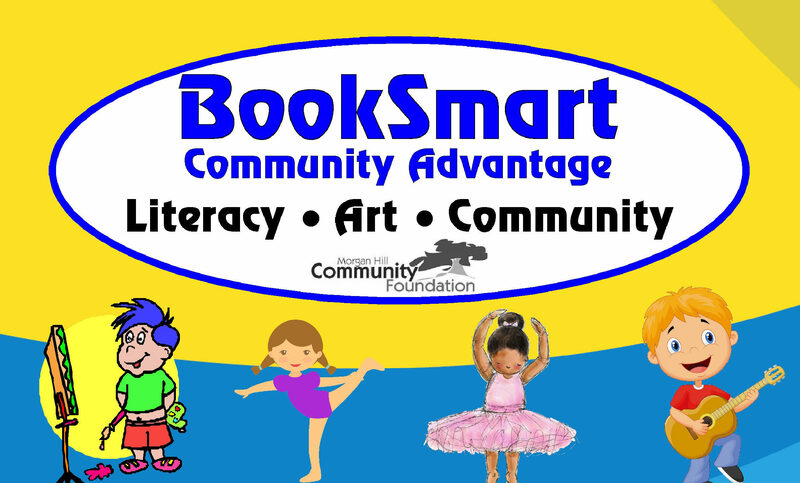 BookSmart Community Advantage needs your help! Find out how you can get involved!